'Whale Rising' site indicates there's a trade route that connects the Bering Strait (including Alaska side) with a civilization that flourished in the East Asian, before the time of Columbus (see the article). 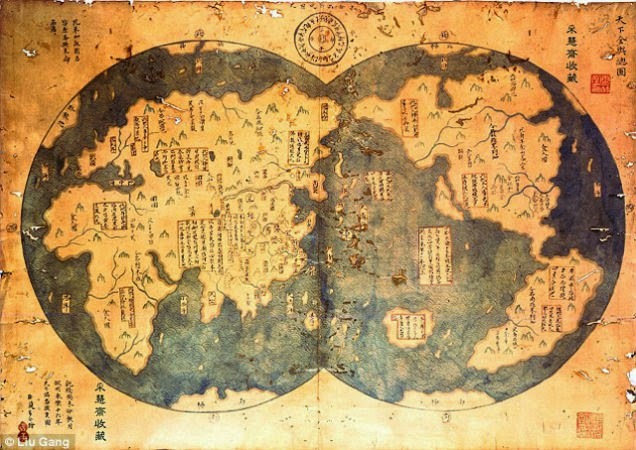 Apparently a lot of other evidence that shows that long before Columbus was born there has been a cultural contact between the nations of East Asia to the New World. Here is the review. 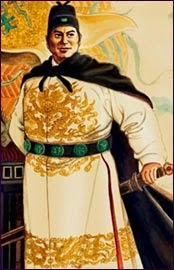 In 1913 Berthold Laufer, an anthropologist has published the analysis of texts and artifacts in the journal T'oung Pao. 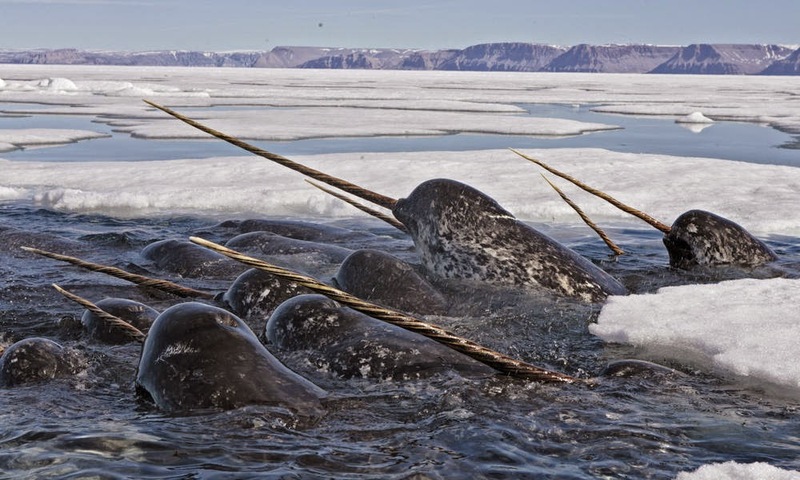 He found evidence that the Chinese people in the past had an interest in narwhal and walrus ivory that owned by people who live in northeast China. Narwhal (Monodon monoceros) is the name of a type of whale that is only found in the Arctic Ocean, North Pole. Because of its horns, it was nicknamed as the 'unicorns of the sea'. 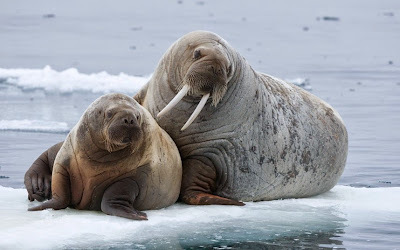 While Walrus (Odobenus rosmarus) is a marine mammal spread across the Arctic Ocean and sub-Arctic Sea in the Northern Hemisphere of Earth. A number of walrus ivory of their collection at the time may have come from the Bering Strait. Some researchers also noted that there are striking similarities in the design of the steel plate used by people in Alaska, China, Korea, Japan, and eastern Mongolia. For example, in 1930, an archaeologist from the Smithsonian Institution, Henry Collins conduct excavations at St. Lawrence Island, off the west coast of Alaska. In his book, The Archaeology of St. Lawrence Island (Smithsonian, 1937), he called the steel plates began to appear on the island around 1,000 years ago. 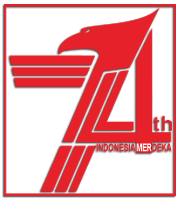 In the form of a plate made from a combination of ivory, bone, and sometimes also iron. Such steel plates similar to those developed in some areas of East Asia, including Manchuria, eastern Mongolia, and Japan. Collins writes, the use of steel plate, spread northward from its original area, and finally introduced to Alaska. A number of recent genetic research also reveals the interaction between people from East Asia with the coming of the New World. 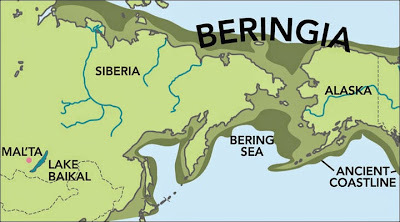 Some scientists argue, the arrival of the first humans to the 'New World' started since 15 thousand years ago, by crossing the Bering land bridge (Beringia), whose length is approximately 1,600 km, connecting Alaska now with eastern Siberia at various times in the Pleistocene ice age. 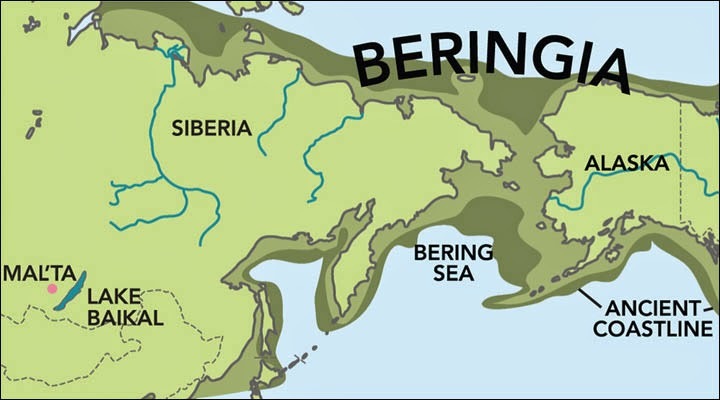 The Bering land bridge was finally sunk around 10,000 years ago. However, a recent genetic study also indicates the movement of people from East Asia to the New World in the period thereafter. 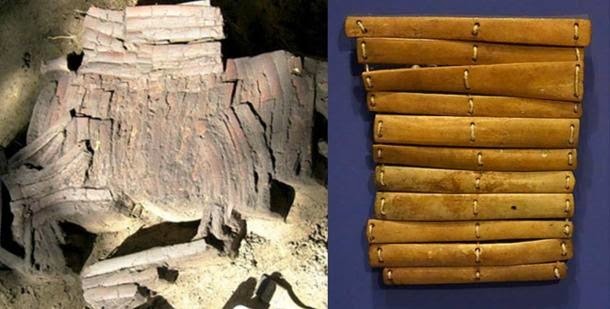 Those who live in Rising Whale is probably part of what scientists call culture "Birnirk", a group of people in the past who lived in the 2 sides of the Bering Strait, using boats made of bark. They also use spears to hunt whales. Genetic studies indicate that people from cultures Burnik are the ancestors of the people who are called 'Thule', which spread throughout the Arctic region of North America to Greenland. Thule, in turn, are the ancestors of the modern Inuit. Bering Strait is not only the location of the interaction between the people of the 'Old World' and 'New World' which occurred before the arrival of Columbus. About 1,000 years ago, the Vikings have explored parts of Canada and establish temporary settlement at L'Anse aux Meadows in Newfoundland. The researchers indicated, around that time, Polynesian nation has reached South America, took home the sweet potato. Instead, they brought chickens to be exchanged. the way to India and East Africa. Many other hypotheses proposed, which opposes the claim that Columbus was the discoverer of America. 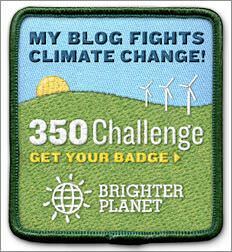 One popular notion is, the sailors from China that sailed directly to the New World. 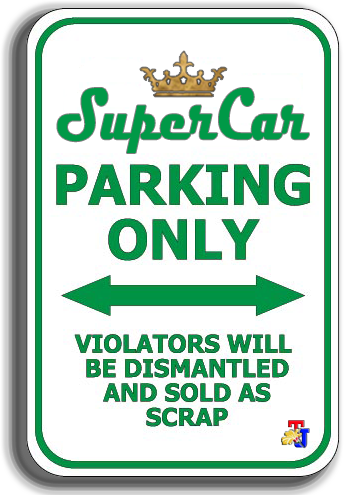 Although the idea is not widely supported by scientists. "The traditional story of Columbus discovering the New World is absolute fantasy, it’s fairy tales," Gavin Menzies, a former sailor with Britain’s Royal Navy and author of Who Discovered America, told The Daily Mail. Menzies has claimed that a 600-year-old map, that depicts North American rivers and coasts as well as the continent of South America in 1418, proves that the New World was discovered by China’s Admiral Zheng He.